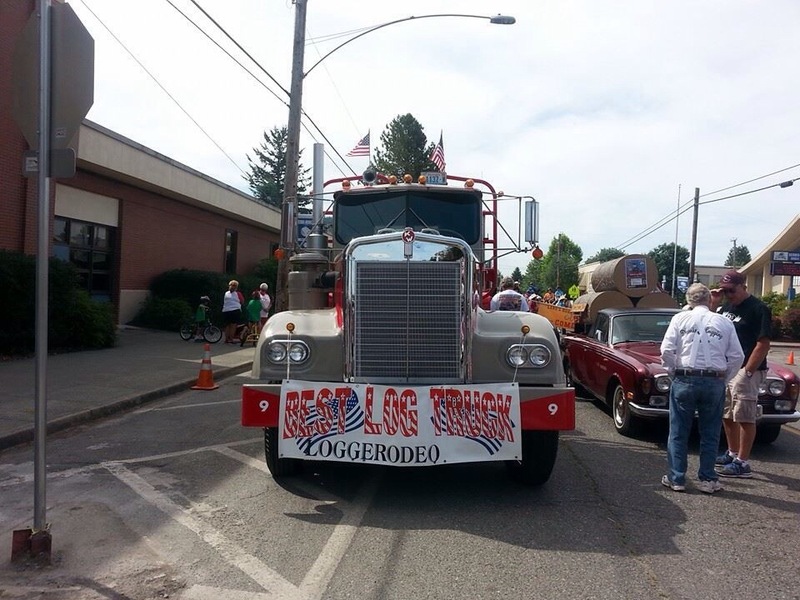 Best Log Truck – Sedro Woolley Parade! Zee Bros restored log truck has been used as a Deming Logging Show entry in the 2014 parades to honor John Zender as our Bull of the Woods. It’s a huge honor to be voted Best Log Truck in the Sedro Woolley parade. Congratulations, Zenders! 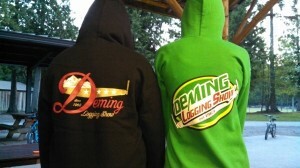 The 52nd Annual Deming Logging Show is officially in the books. Thank you to all the contestants, vendors, volunteers and spectators who make this such a successful fundraising event. Below is the list of the 2014 Deming Logging Show winners. Congrats to all those who won! The American Legion, located right next to the arena, will be serving breakfast 6:00 – 10:00 Saturday and Sunday mornings. If you are headed out to the Log Show today be sure and stop by the shirt shack today from 4:00-7:00pm for your chance to purchase your shirts early and beat the rush. Visit the merchandise page on our website to see pricing and options! 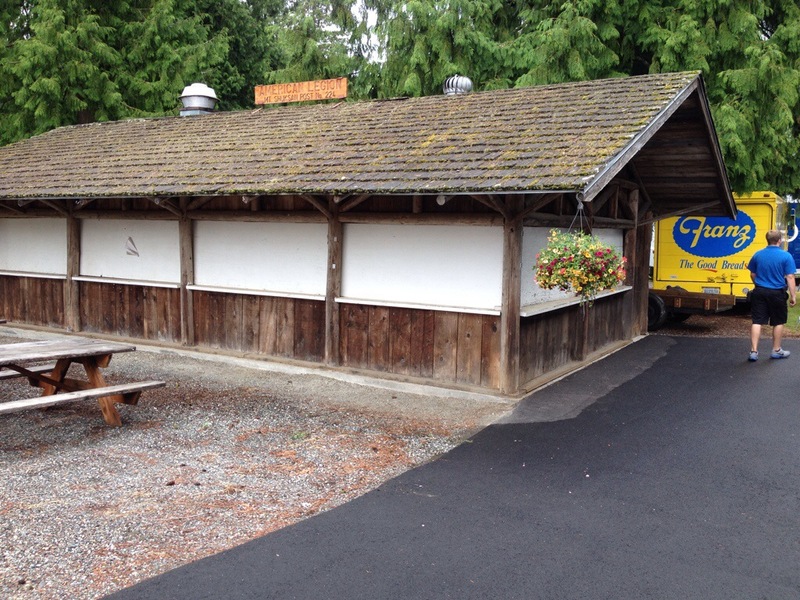 The Deming Log Show grounds are alive with activity setting up for the show. Check out what rolled in this evening, Action Machinery’s Mega Mover. This trailer was made just 10 miles from the Deming Logging Show Grounds and is capable of highway speeds.